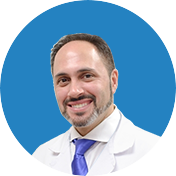 Shoulder procedures are indeed second nature to Dr. Armin Tehrany. 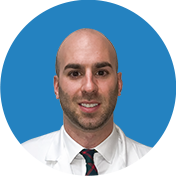 Manhattan Orthopedic Care’s prominent shoulder doctor has the experience of thousands of shoulder repairs, and he has seen it all, as Mr. Tolz writes in his testimonial. 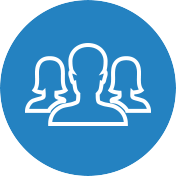 But Dr. Tehrany also has the knowledge to provide an individual care plan and personal satisfaction for every one of his patients. Like he did for Mr. Tolz, who had a rotator cuff surgery. 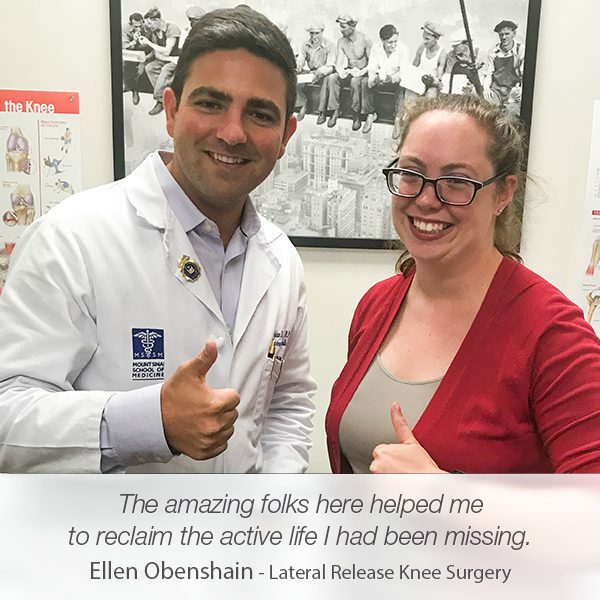 “One of the virtues of going to an experienced surgeon like Dr. Tehrany is that, having done probably thousands of these repairs, he has seen it all. 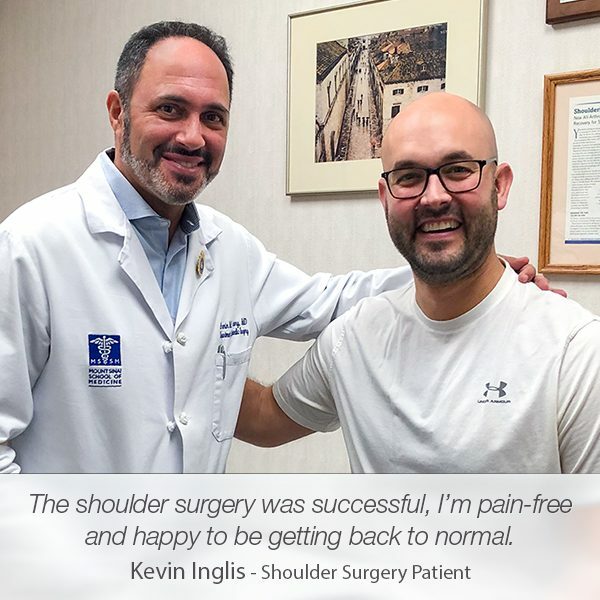 The procedure is no doubt second nature to him, and you know that once the rotator cuff surgery begins he is ready for any eventuality or surprise. 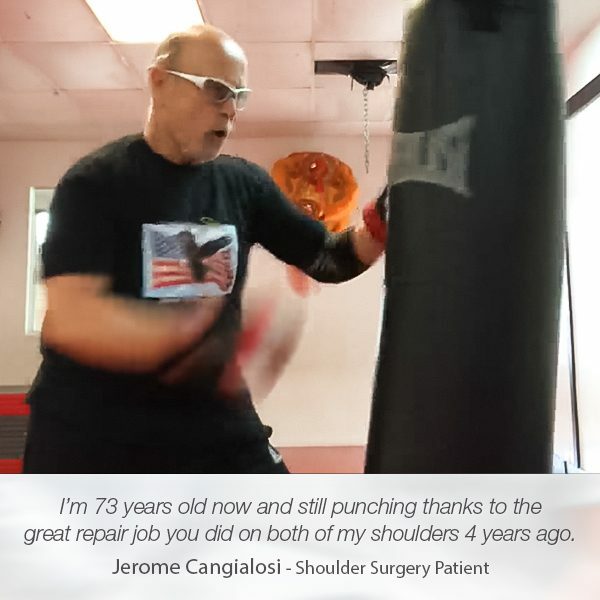 In my case, during my first shoulder surgery, my bone quality was not as good as expected, and Dr. Tehrany had to make decisions on the spot in order to improvise and perform a solid and secure repair. A surgeon with less experience might have panicked. 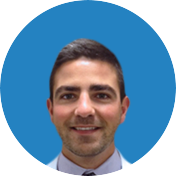 When my other shoulder started acting up a few months after the first rotator cuff surgery, there was no question that I would turn to Dr. Tehrany. 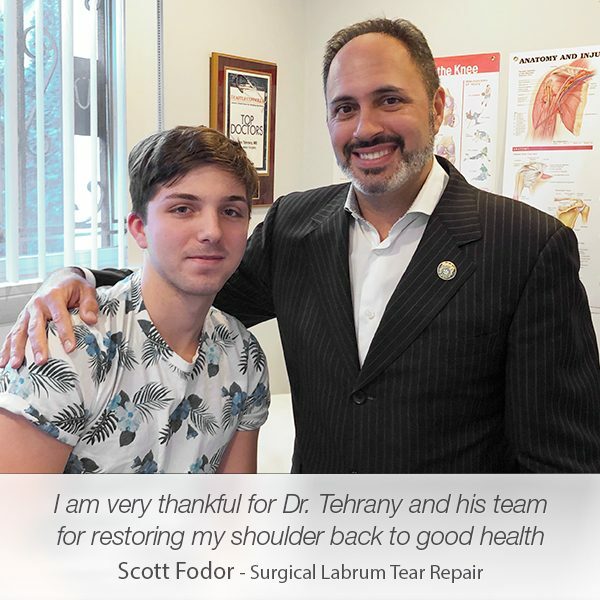 When the MRI showed a tear in the second shoulder (apparently, research shows that guys my age with one rotator cuff issue are more than likely to have a problem with the other shoulder as well), there was no question about taking Dr. Tehrany’s advice to repair the other shoulder. I saw no need to bother with a second opinion. Today, about 7 months after the second surgery, I can report that I have full, pain-free mobility in both shoulders. Thank you, Mr. Tolz, for this kind words!